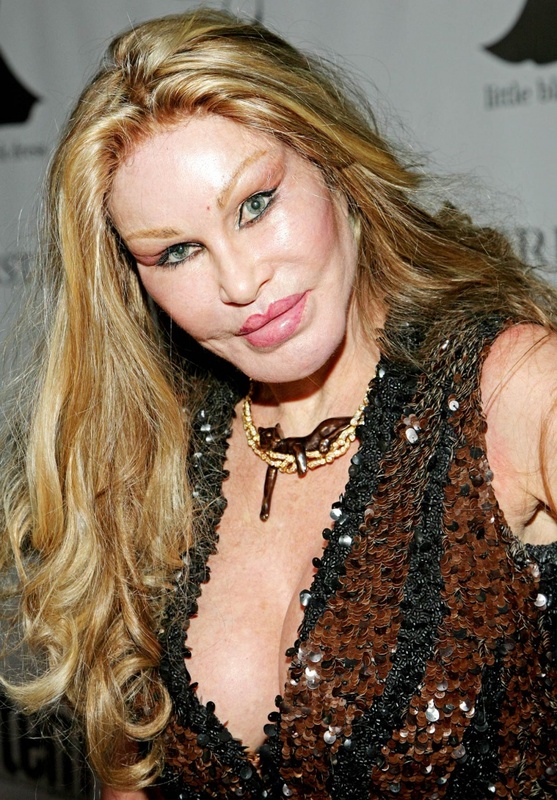 Jocelyn Wildenstein | 10 Famous But Worst Examples of Plastic Surgery Ever! 10 Famous But Worst Examples of Plastic Surgery Ever! 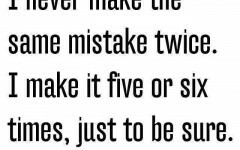 I Never Make The Same Mistake Twice! Epic "I Believe I Can Fly"!